Who's got the goods? As the calendar transitions to spring, skiers and snowboarders are looking for the snowpack this year rather than who has the biggest freshies. 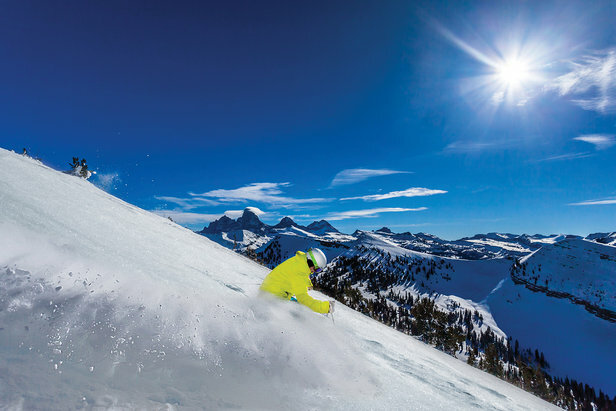 Some resorts in the Western U.S. and Canada closed in January or February, while others have altered schedules to weekends only to preserve what snow they have. But the ski season is far from over at many resorts. The goods are still out there. 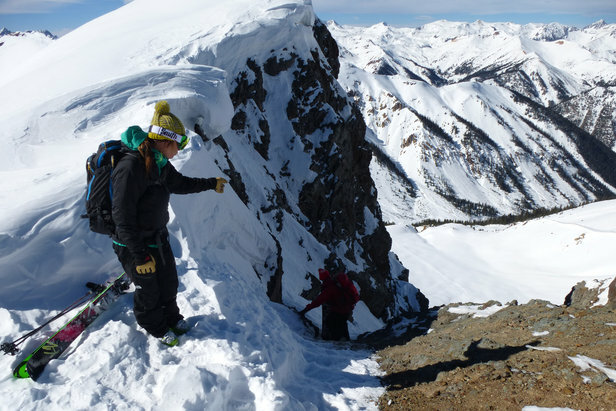 Hikes to heli drops, perfect powder to crazy chutes, 13 reasons why you should ski Silverton this season.